Although the summertime seems like it would be the best season to undertake construction-related projects, fall is an excellent time as well. 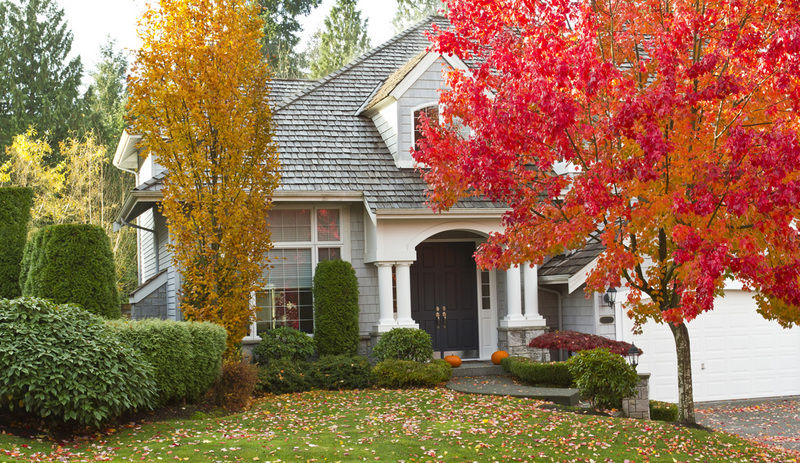 Fall is actually the ideal season to fix any issues with the roof of your home. One of the biggest reasons to have your roofing projects completed by fall is to make sure your home is ready for the winter that is approaching. Damage to the roof caused by issues such as missing or broken shingles will only worsen during the winter months with the harsher weather conditions, so it is a good idea to complete these repairs before the temperature drops. In addition to protecting your home physically from harsh conditions, fixing your roof can also help keep your utility bill as low as possible. A solid, high-quality roof will help make sure that the heat is not escaping, keeping your home nice and warm without having to crank up the thermostat unnecessarily. This will not only save energy, it will also help save you money in the long run. Fall provides cooler temperatures than the summer without the harsh, bitter cold of winter, so conditions are ideal for the roof’s materials. For example, asphalt shingle roofs generally should be installed when the weather is between 45 and 50 degrees. This temperature range can generally be found in the fall. Make sure your home is ready for those winter months with high-quality, solid roof. Keep your house protected from harsh weather elements while improving your energy-efficiency by completing all the repairs necessary by the end of the fall season. Contact Andrews Roofing today by sending an email to ben@andrewsroofing.net or completing our contact form to see what we can do for you. We are dedicated to giving you the best service possible, so when you shop with us, you can be confident knowing that your satisfaction is a top priority.